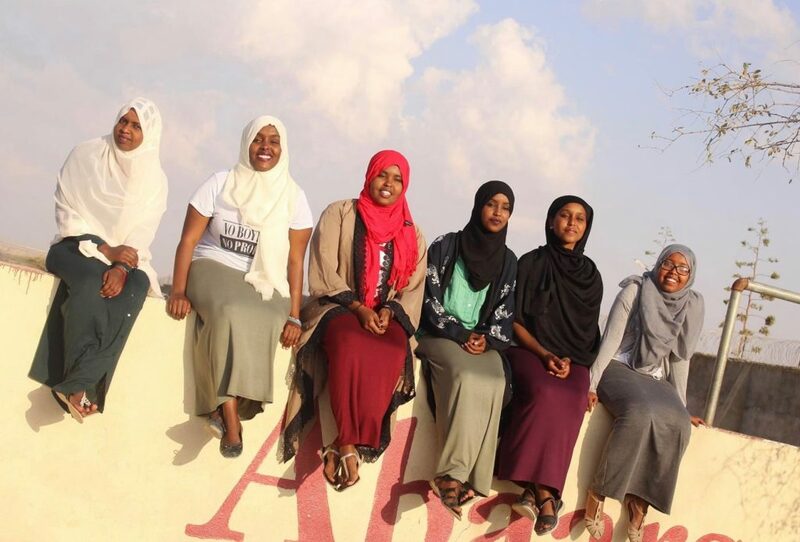 In school, Shukri Ali and other girls were not encouraged to speak. 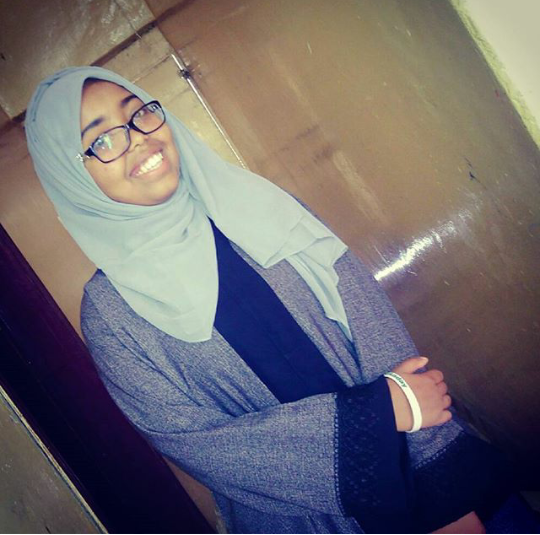 This fall, she is headed to Wellesley College to study neuroscience and astronomy. 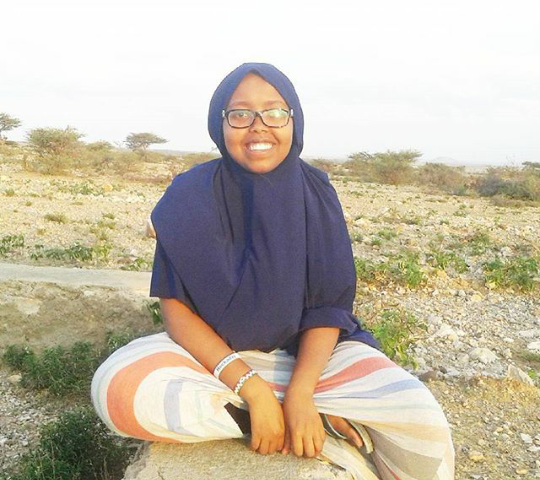 As a winner of scholarship founded by an ex-hedge-fund analyst that prepares kids in Somaliland to study in the US, Shukri shared her story with us. I fell in love with the environment, students, and professors. When when I was in that environment I actually felt like I belonged there. I was enamored by Wellesley’s beautiful lake and its observatory that is actually the 2nd oldest astronomical observatory in the Unites States. I like the tight-knit community at the college. My goal is to study neuroscience and eventually open a hospital in my country so that I can help my community. I am passionate about science and maths.